So, you think lettuce is boring? Think again. 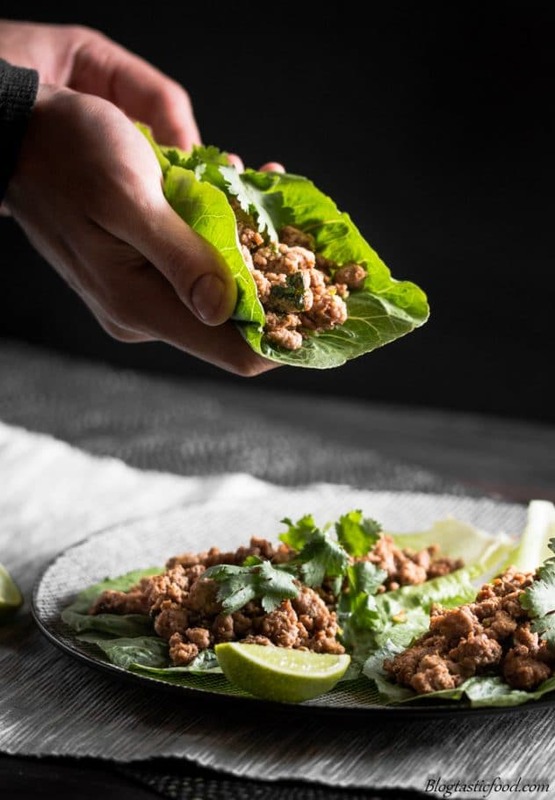 These super tasty beef lettuce wraps make lettuce leaves exciting! Give the recipe a go! 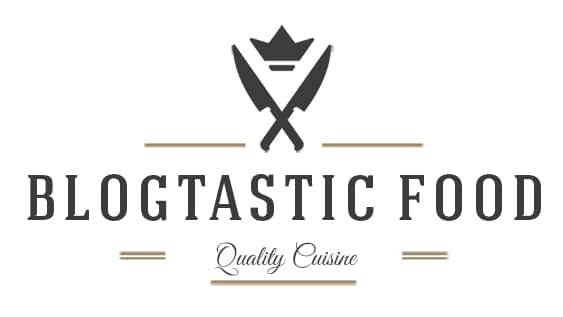 So, here I am with another post where I am revamping an old recipe. Why? Well, simply because I didn’t think the other recipe had enough flavour. I seasoned my ground beef, added some dried herbs and aromatics, then fried it until cooked. And that is pretty much it. The problem is that I was using ground beef, and now I have learnt that any kind of minced meat will need more help than that. I have mentioned this before and will again. There isn’t really anything wrong with having lean minced meat. However, I guarantee that you will end up with a better result if you buy minced meat that has a good amount of fat in it. I find that it is tougher to get that nice colour and flavour when the mince has very little flavour. I wanted to give these beef lettuce wraps an Asian influence so I decided to add a sauce that I used for the first time called Hoisin sauce. According to the research I have done, it is typically used in Chinese cuisine. Which is why it has that lovely sweet flavour to it. I didn’t want to make the beef mixture too sweet so I decided to balance it out with some soy sauce. If you like that sweet vibe, you can add some brown sugar or honey but be careful not to make it too sweet. 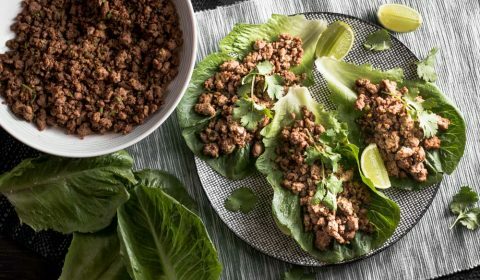 I also wanted to point out that if you are looking for a low carb recipe, these beef lettuce wraps are perfect. Of course, if you were to make this dish for that reason, you wouldn’t want to be serving it with pasta and potatoes. I would say, serve it with a salad. Or something like quinoa or couscous. That is all I have to say for now, feel free to subscribe if you haven’t already to stay updated with new recipes and have a wonderful day! 1½ tablespoons soy sauce only if the mixture is too sweet. Mix the breadcrumbs, beef and pork together in a bowl. Pre-heat a pan on high heat. Add your oil, then your minced meat (add in 2 batches if the pan gets too overcrowded). Fry the meat until you get a nice brown colour (this should take about 3-5 minutes), season with salt and pepper, then transfer onto kitchen paper. Add more oil to the pan, then add your spring onion, fry for a bit, then add your garlic and ginger. Fry for a bit longer then add the meat back to the pan. Add your hoi-sin sauce and coat the meat, then add your soy sauce. Add your cayenne pepper and coriander stalks, stir through then turn the heat off. And leave to cool slightly. Make sure your lettuce leaves have been washed and dried, then ley them out. 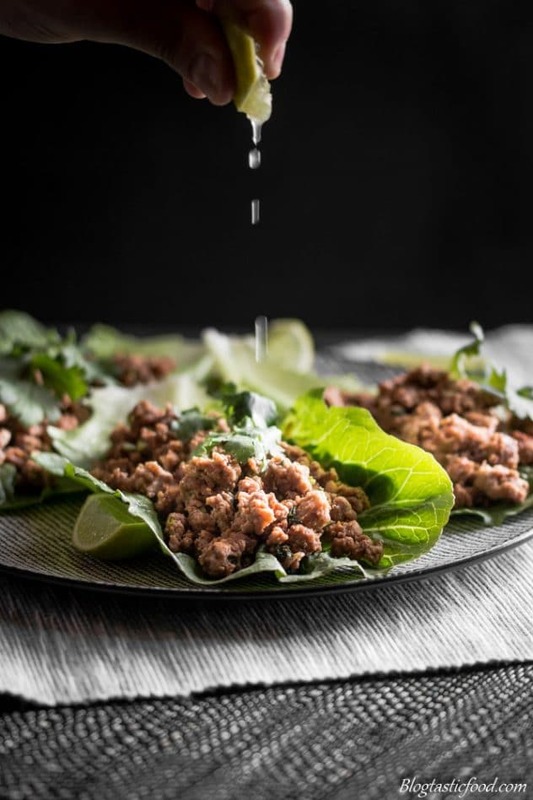 Serve the meat in the lettuce leaves, garnish with extra spring onion and coriander. Serve with lime wedges and enjoy. Remember, a minced meat that has a good amount of fat in it will give you a better result. 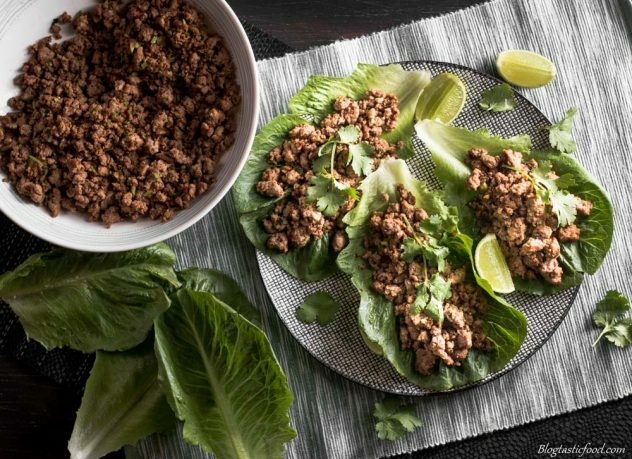 I hope you enjoyed these Beef Lettuce Wraps! if you did, you should also check out this Pork Belly Ramon Noodles Recipe. Beautiful wraps. I love the addition of the hoisin sauce in the meat. Gorgeous photos. looks great love the presentation! These sound amazing! And look amazing. I must try them!! Great recipe, as always! 😊 Hoisin sauce has such a lovely flavour that goes really well with beef, I think.